While I will not hide the fact that I was personally happy that the Eurozone recession was declared officially over, I still can’t begin to imagine what the road to recovery will entail. With the American experience still reeling before our eyes, one may just wonder what this Eurozone recovery would look like, considering the different experience and policymaking basis. For starters, the election in Germany will really determine the future of the Euro. 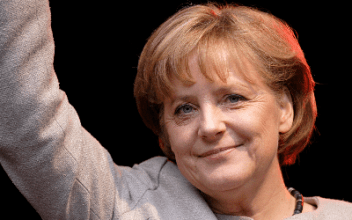 Being considered as the economic power of the Eurozone by most observers, the drastic policy shift the German economy would experience in the event of a change of government will surely dictate the pace of the recovery. Simply by looking at the candidates, one may surmise that there could be a complete U-turn of economic policies depending on the orientation of the winning candidates, whether they believe in a liberal foreign economic policy, or if they believe in a German-first economy. As for the market this week, it is expected that the different asset markets across the globe would certainly pick up owing to the good news of Eurozone starting its recovery. However, with a number of questions in the minds of investors still left unanswered, we shouldn’t expect confidence in the various European markets and currencies to build up for the forseeable future, unless there are stronger indications that Europe is sure to recover amid these uncertainties. Certainly, the volume of activity in the global markets would experience a significant rise. However, investors are wary of biting into this seemingly smart trap. They are still waiting for the definite indicators that the European economy is solidly recovering. Investors and analysts have learned from the protracted American recovery. 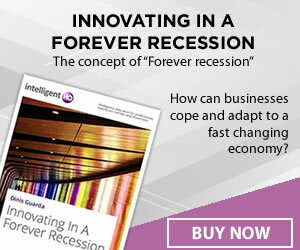 Despite the flowery statements from the American policymakers, from the Fed head honchos to the Wall Street bigwigs, the American economy – although has been out of the recession for quite some time – has still a long way to go. According to economists, the rate of recovery has slowed down generally, being influenced by weakness in the job market and worse-than-expected economic indicators over the past year or so.